Fire Tongs Some of us can`t stop playing with fire. Luckily, sometimes it`s necessary. You may need to move the firewood to get the fire going, or to rearrange the embers to evenly heat the grill grate. But you quickly feel the heat if the poker is too short. 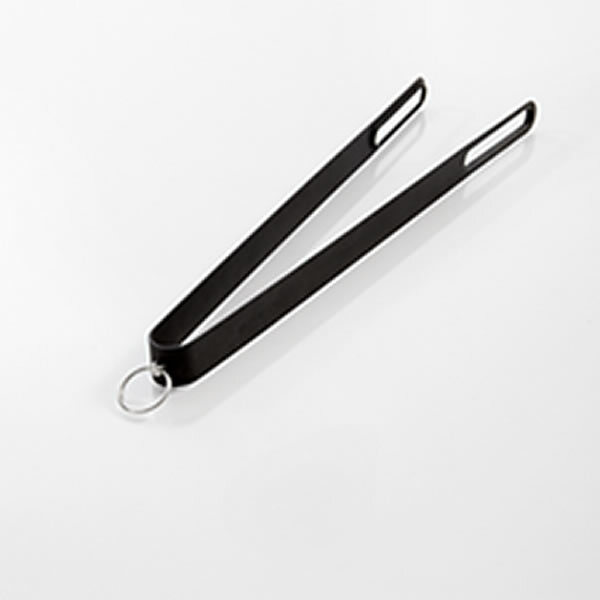 The award-winning designer Klaus Rath has developed these fire tongs especially for the Morsø Outdoor Oven. The length is just right for moving around the firewood inside the oven. The tongs can of course also be used with the Morsø Firepit. With their elegant stainless steel hanger, the tongs are also a decoration in your outdoor kitchen.